Kristen has been writing for over 30 years. She graduated from UCF with a B.A. in English-Creative Writing December 2015. 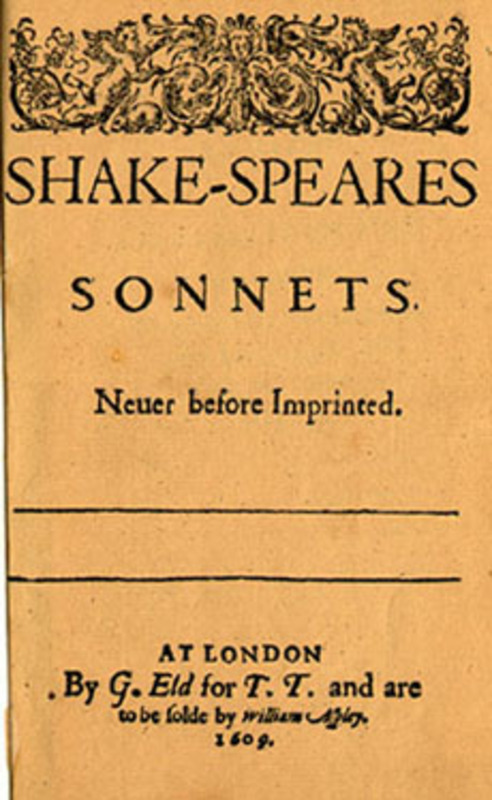 William Shakespeare’s A Midsummer Night’s Dream is one of his most popular comedic plays that, “in one guise or another, has held the stage ever since it was first produced” (Shakespeare Online). It is also one with an interesting history. It was printed in 1600, yet had been mentioned as early as 1598. The reasons behind the creation of the play are a mystery even still today. Some have said he wrote it for the entertainment of Elizabeth I; others, for a wedding. It has also been controversial, having been “suspected of being the comedy which brought the Bishop of Lincoln into disgrace in 1631” (Shakespeare Online). To briefly summarize the play, before the wedding of Duke Theseus and Hippolyta, Lysander and Hermia declare their love for each other and their wish to marry. Egeus, Hermia’s dad, wants her to marry Demetrius, whom Helena loves unrequited. The young lovers resolve to run away to the forest. 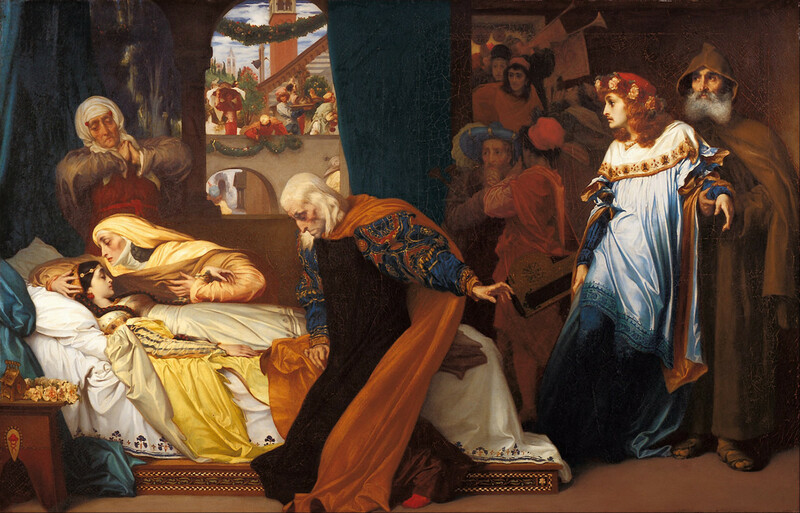 Helena informs Demetrius of this in an attempt to win his love, which backfires on her. Meanwhile, a group of mechanics decide to rehearse in the forest a play for the Duke’s wedding. And if there isn’t enough activity happening in the forest, Oberon, King of the Fairies, is angry at his wife Titania. In retaliation toward her, he enlists the help of his servant, Puck to use a potion on her to trick her into falling in love with a beast. Oberon then spies Helena, takes pity, and tells Puck to use the same potion on Demetrius. Puck mixes it up and gets Lysander, who now falls for Helena. He tries to correct it by actually getting Demetrius, so both now love Helena. Helena is confused; Hermia is angry. Titania, under the potion falls for one of the mechanics, Bottom, whom Puck has given a donkey’s head. After the high jinx have commenced, Oberon tells Puck to set everything right, which he does. This leads to all the humans to believe it was a dream, and Helena’s love is returned by Demetrius. The Duke and Hippolyta marry, along with Lysander and Hermia, and they all watch the mechanics’ play, Pyrimus and Thesby. Part of the plays popularity is its structure as a comedy of errors. There is a great deal of activity going on in one location that was bound to cause chaos when all these factions crossed paths. But what is the meaning of all the craziness that commences? The central through line for all the main characters’ is love, where forbidden, dejected or vengeful. So if love causes so much strife in all of their lives, why are they so dogged in their pursuit of it? Because you cannot fight a naturally occurring phenomena. “Love is an act of nature” is the major theme of A Midsummer Night’s Dream, as shown by the Fairy King and Queen, and the young lovers. The play depicts Puck, and to a lesser degree Oberon, as Elizabethan Age Cupids. Alan Lewis states, “The figure of Cupid flits through…, a mythological agent of desire whose varied portraiture contributes to the staging of the subversion of the subject through his desire…Cupid figures in an authorial meditation on the nature of the lover's desire and its relations to cultural ideals of Love and masculinity…Cupid is described at an originary scene of desire, as the cause of desire and sometimes as the phantom object of desire…” (177). By portraying love as personified, this takes the control of love out of the hands of the characters. Basically, they cannot control who they love, because “love” or Cupid decides this for them. In the case of our young lovers, this task befalls the main male fairies. It is through these “creatures of nature” that the love triangles not only get more complicated, but can resolve to their beneficial conclusions. Oberon’s weapon of choice in his love power plays are the flowers of the forest. “Oberon maintains that topical applications of the juice of the wild pansy (Viola tricolor, called 'love-in-idleness' in the play) ... The potion proves highly effective… Shakespeare also suggests that other substances from "Dian's bud"--variously identified as a species of wormwood (Artemisia spp.) or chaste tree (Vitex agnuscastus, a species not native to England but long known for its anti-libidinal properties) --could reverse the neurobiological results of the pansy.” (Ehrenfeld 1079). Oberon uses the different flowers to get what he wants from Titania. Yet he also uses it on Demetrius, which produces a welcome effect for Helena, as well as happily for Lysander and Hermia who now can marry. It thought the juices of these plants and flowers, produced by and found in nature, that brings stability to the young lovers’ lives. Through Oberon works his fairy magic to reconcile the young lovers’ issues, he is not immune to his own troubles in love. This is shown by his quarreling with wife Titania. Michael Taylor observes, “Oberon and Titania seem more typical of a husband and wife in the real than in the fairy world. Their squabbling is trivial... The king and queen are only reconciled through Oberon's subduing Titania to his wishes, and it seems that masculine hegemony is as traditional in fairy-land as it is in the human world. This… is even more ironically exact when Oberon accuses Titania of an improper interest in Theseus; while she in turn accuses him of harboring base thoughts about Hippolyta… Oberon's and Titania's quarrel is comic and private. It appears not to have consequences beyond the purely local situation, just as, normally speaking, any minor flare- up between husband and wife” (263-64). 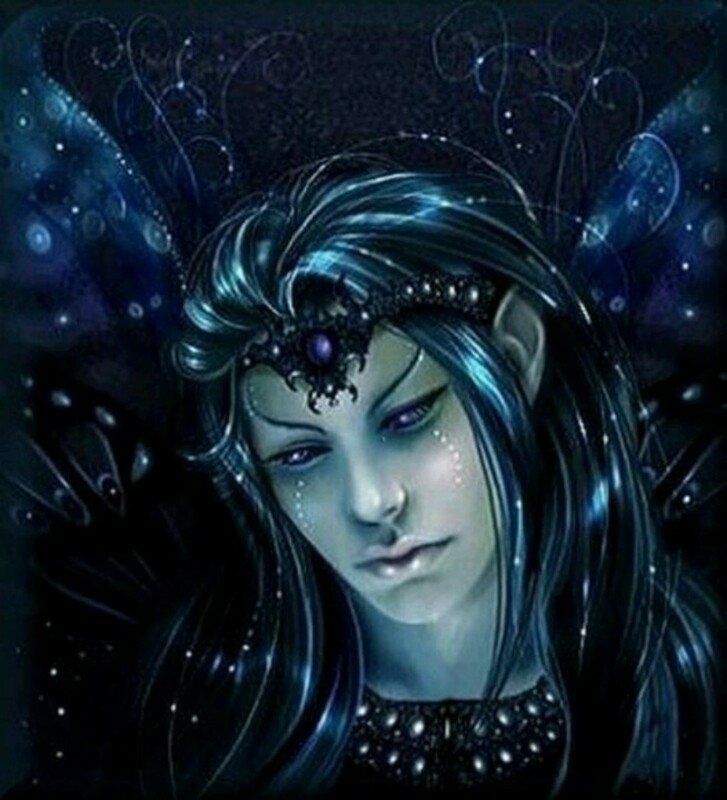 Thought supernatural creatures, the author here uses the Fairy King and Queen to demonstrate some of the “darker” aspects of love and coupling. The jealousy that arises between them shows that they still do care for each other, despite the bickering, lack of compromise and fits of jealousy. 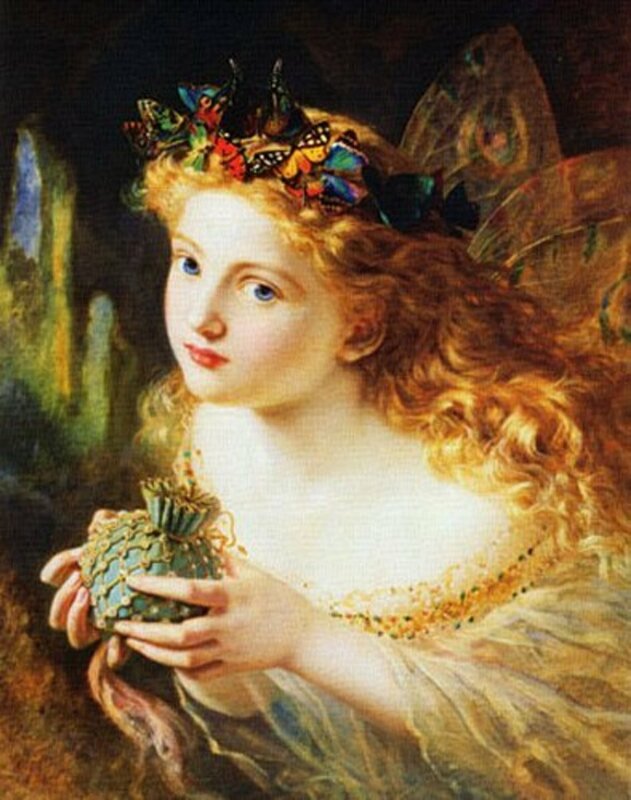 That the fairies are as susceptible to these petty traits of marriage normally attributed to humans demonstrates that they are natural to all relationships in general. It is fitting that the quartet of young people cannot resolve their love issues within the confines of the city. It is not possible to do so. “The court, or city, represents stability, common sense, and sophistication. But formalized structures and attributes rarely help in matters of love which typically are irrational. So, often the scene in a comedy alternates between court and forest. The natural setting seemingly provides the innocence and healing ethos which allow the solving of personal problems, particularly those concerning love” (Gianakaris). The couples cannot find resolution in the Duke’s court because love, by its nature, can be illogical. It must be examined outside of the bounds of law and logic, and within the forest where love can “take its course.” Love is not something that can be governed, such as Hermia being ordered to marry Demetrius. This is against the natural state of love. Yet, it can be said that there is a pattern to nature, explained through science. So if love is a natural thing, is it rational? 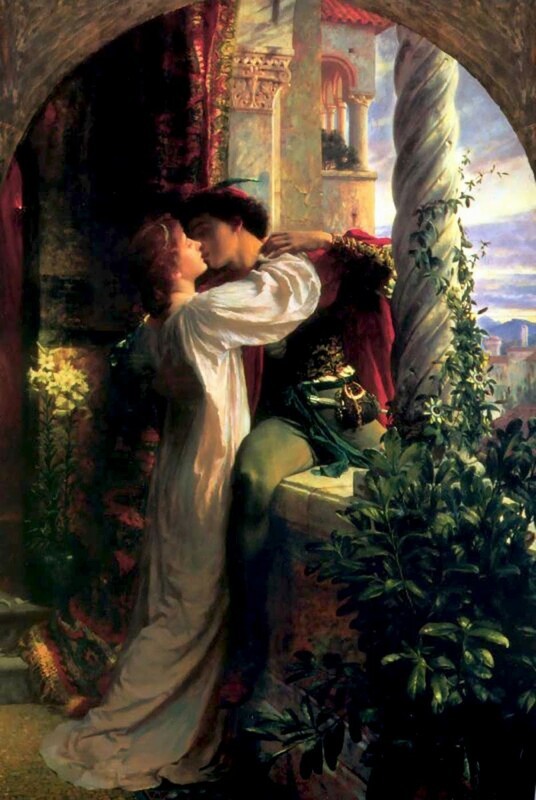 “To this question A Midsummer Night's Dream perhaps suggests no kind of answer beyond the fact that such true loves do exist, are distinct from the fancy-dominated aberrations that mark inconstancy, and when properly terminating in marriage are part of the natural-and, in that sense, rational-order of things.” (Dent 118). 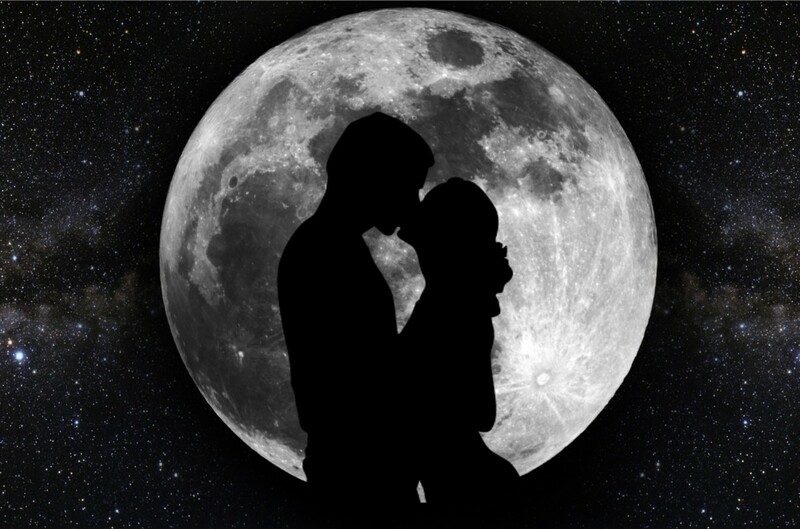 Though love may seem to be irrational and chaotic, as shown during the evening in the forest, it is a natural thing and, by its nature, therefore a rational thing. It is symbolic that the lovers come to reason and harmony with love in the natural setting of the forest, as opposed to the Duke’s manor. Love is not something that can be found by laws, arranged marriages and compatibility quizzes. It is not something that possesses any logical path, or can be explained by conventional means. It is a natural thing, and will defy explanation or better judgement. It will grow out of the most unusual of places. A Midsummer’s Night’s Dream shows the audience the strange, indecisive, chaotic, messy, irrational wonderfulness that is love. Bressler, Charles E., ed. Literary Criticism: An Introduction to Theory and Practice. 5th ed. London: Pearson, 2011. Print. Ehrenfeld, Joan G. "Idea of a love drug was no mystery to Shakespeare." Nature 457.7233 (2009): 1079. Academic OneFile. Web. 28 Oct. 2013. Gianakaris, C.J. "A Midsummer Night's Dream: Overview." Reference Guide to English Literature. Ed. D. L. Kirkpatrick. 2nd ed. Chicago: St. James Press, 1991. Literature Resource Center. Web. 2 Nov. 2013. Lewis, Alan. "Reading Shakespeare's Cupid." Criticism 47.2 (2005): 177+. Academic OneFile. Web. 28 Oct. 2013. Taylor, Michael. 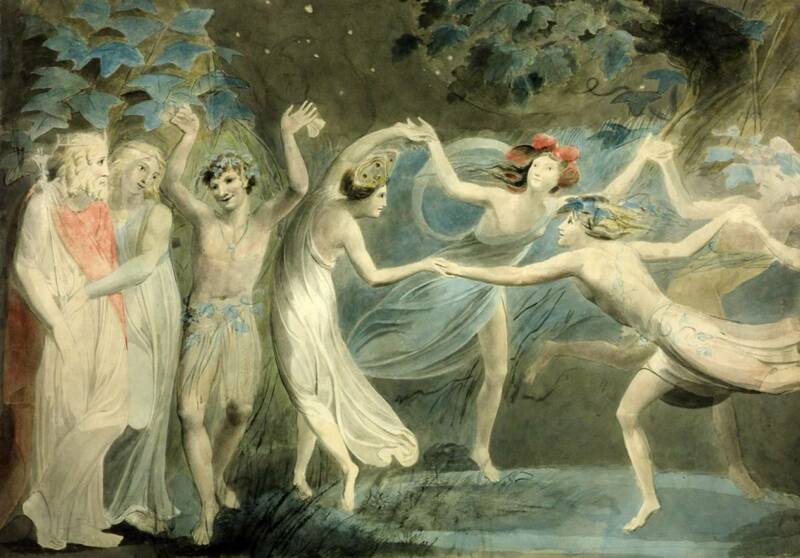 “The Darker Purpose of A Midsummer Night's Dream.” Studies in English Literature, 1500-1900. Vol. 9, No. 2, Elizabethan and Jacobean Drama (1969): 259-273. JSTOR. Web. 28 Oct. 2013. 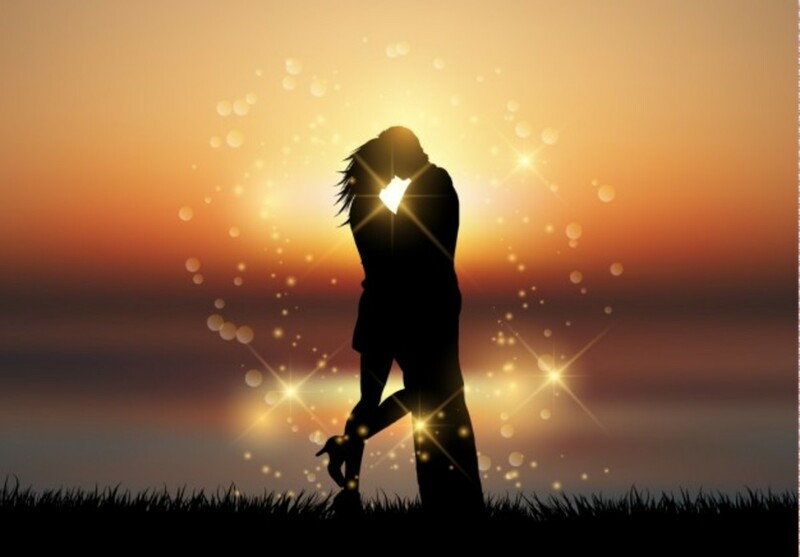 Love as a Human Desire in Shakespeare's "Midsummer Night's Dream"
The Perception of Lovers- William Shakespeare’s "A Midsummer Night’s Dream" and Henrik Ibsen's "A Doll House"
There is an Indian adaptation of the play called "Khwaab Sa". Beautiful scenographic work! I love this! 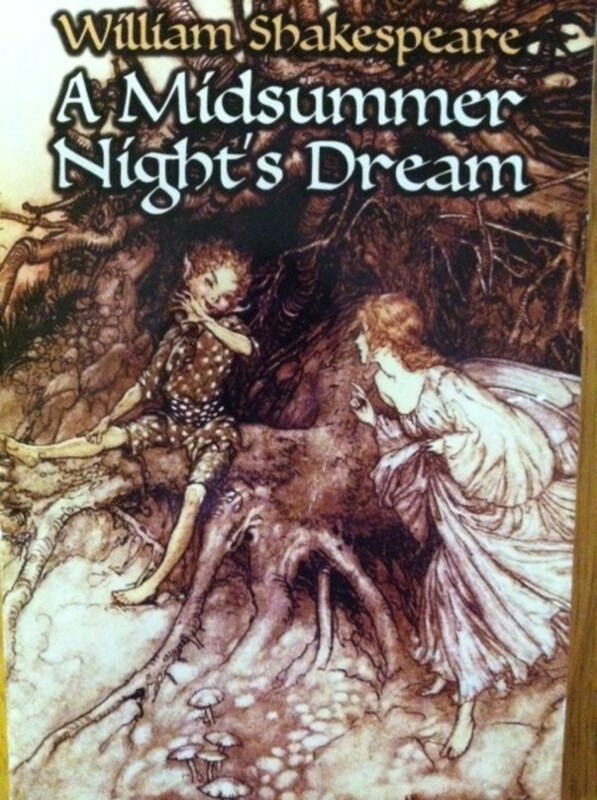 and yes A midsummer nights dream is my favorite of shakespeare's plays! great read!